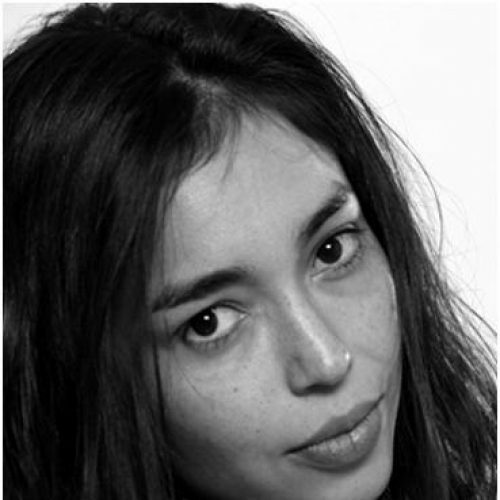 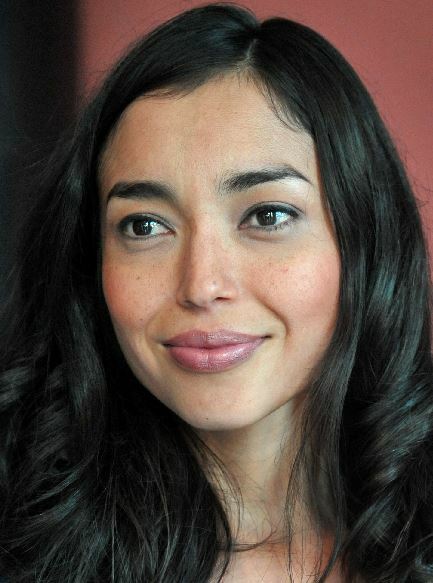 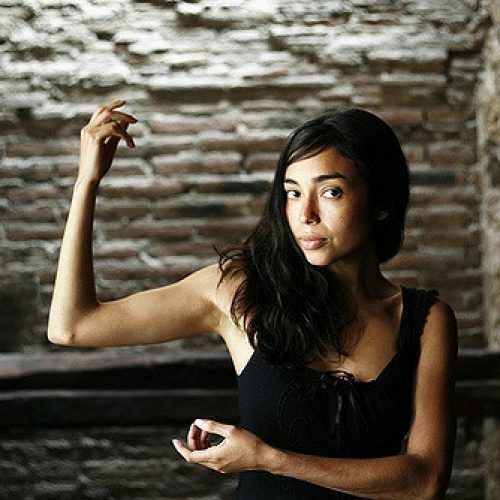 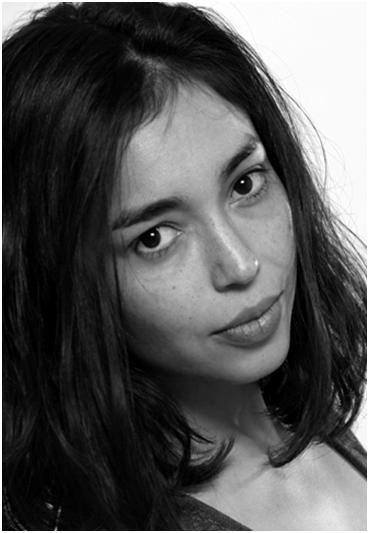 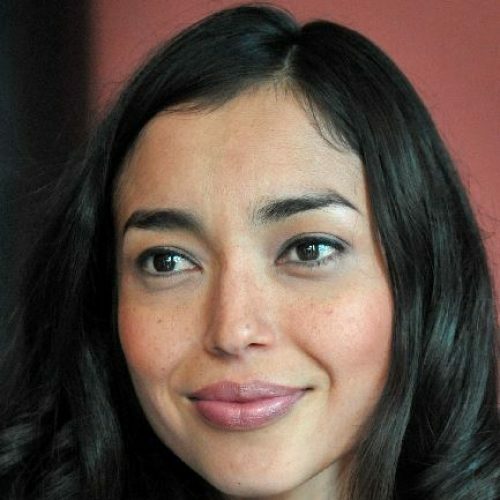 Born in Mexico, Iazúa Laríos began her acting career in 2006 with the horror short film Máquina. 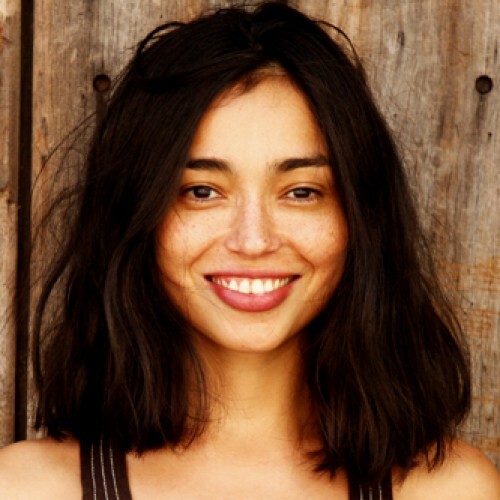 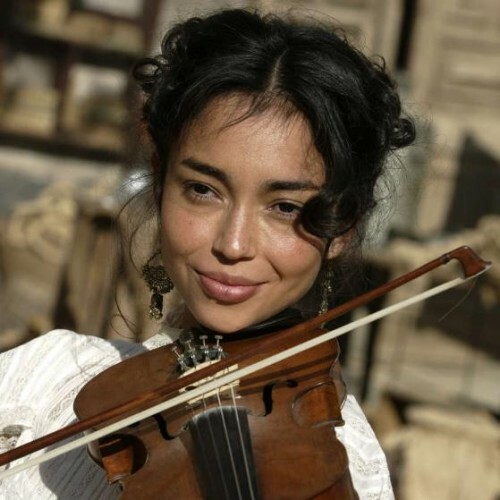 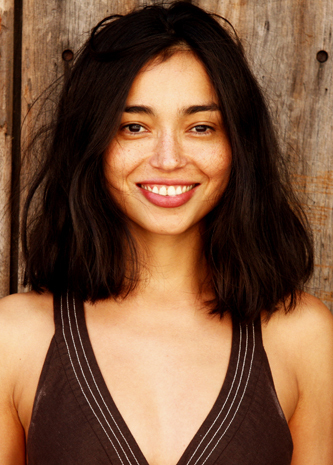 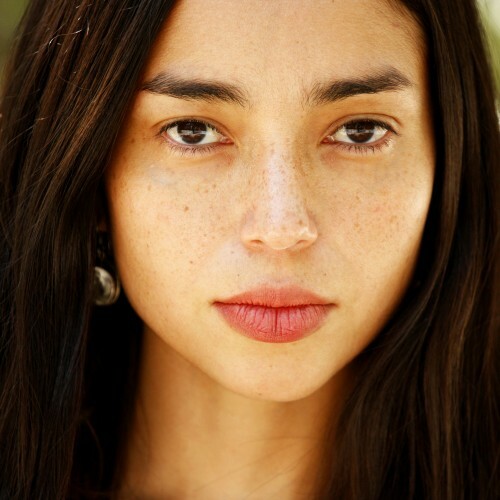 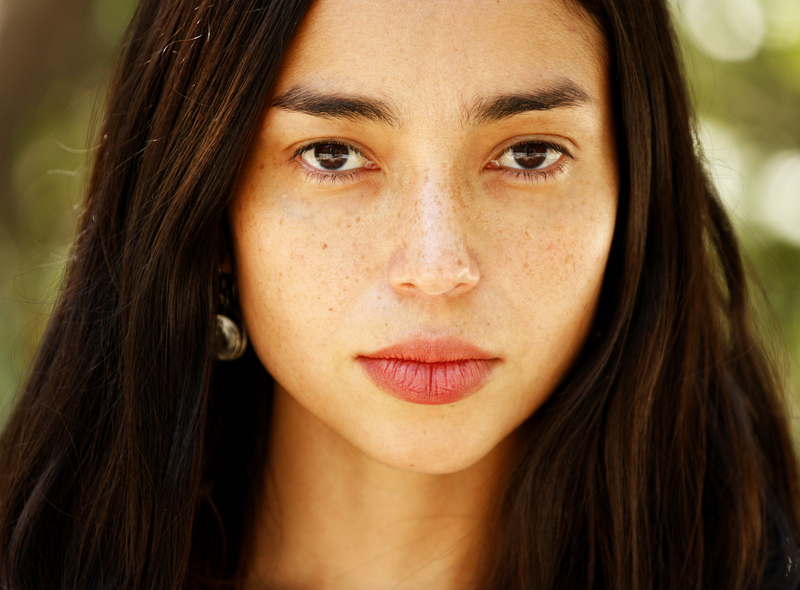 In the same year she participated in the secondary role of the Celestial Flower in the action and history drama Apocalypto directed by Mel Gibson and gained international fame. 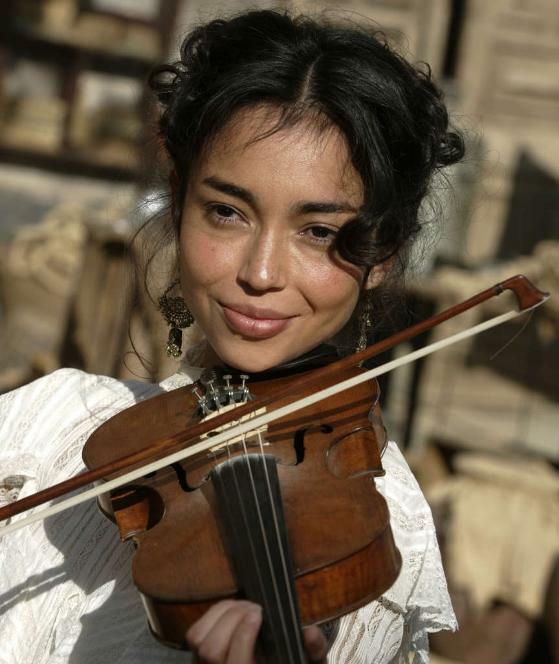 In the German-speaking world she was known in 2016 as the female leading role of the Nscho-chi in the three-part Karl May re-filmed on RTL.